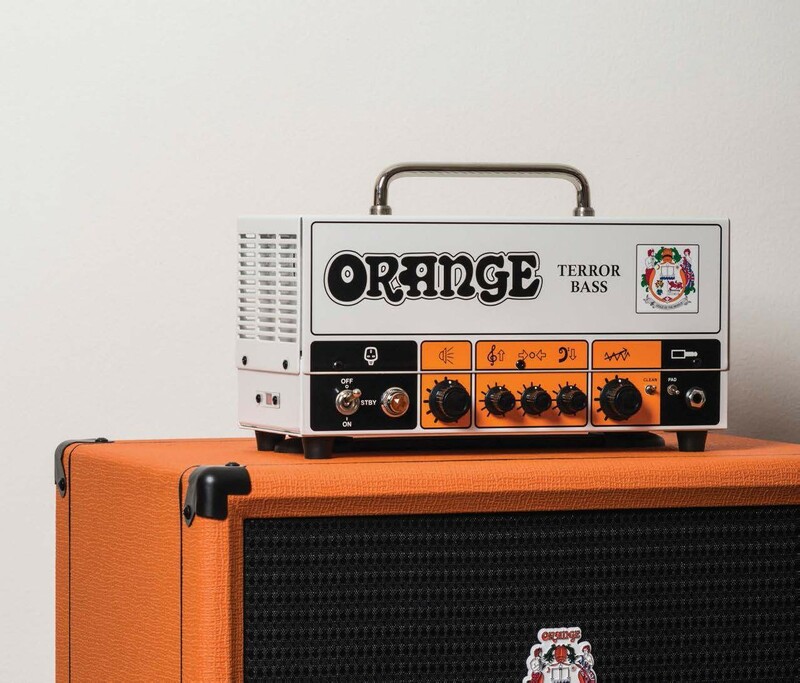 Orange’s Terror Bass was discontinued a couple of years ago, but in 2018, the Terror returned with a few important upgrades. 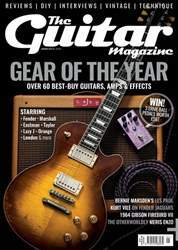 The hybrid design now features a mini-toggle labelled ‘clean’ to deliver extra headroom and cleaner tones. It’s a killer addition that adds extra versatility, allowing the Terror Bass to mix it up with the best smallformat bass amps out there.